Learning computer science and coding, made easy. In this course, I teach several essential data visualization techniques, when to use them, and how to implement them with Python and Matplotlib. The reason I wanted to teach this particular course is because data visualization is often the first step in any type of data analysis. So, learning data visualization will help you perform other types of analysis, too - including statistical analysis and machine learning analysis. You can start taking this course for free with the link below (you'll get a 10-day trial on Pluralsight, during which the first 200 minutes are free). "I wish someone could just walk me through these problems and explain what’s going on." "I wish there was a preselected set of the most important coding interview problems so I can practice them easily." If so, this course of mine is for you. 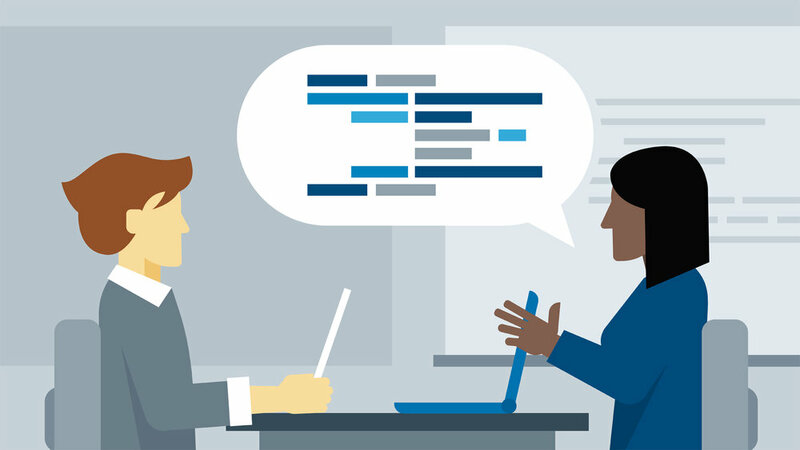 This course is intended for intermediate to advanced learners who are preparing for their software engineer programming interviews. This course of mine on coding interviews is more geared towards beginners to intermediate learners. In this course, I cover fundamental but important topics such as arrays, strings, two dimensional arrays, and the Big O notation. It should also be a good way to brush up on your Python skills, too, since I use Python throughout this course. If you'd like to take this course, you can take it for free with the link below (you'll get a 30-day free trial on Lynda.com). This is a website that’s run by a friend of mine, who I used to work with at Google. 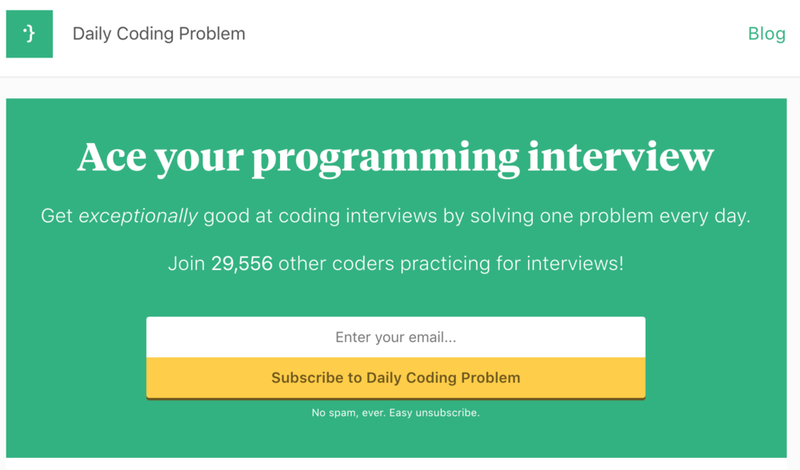 It gives you a high-quality daily coding interview problem to work on via email. I think it’s a really good way to build a habit of solving a problem every day. I like how the problems are well-selected, and also how they explain the solutions (on their premium subscription). Even the free version of this website is pretty good, so I’d highly recommend it. This is the best book I was able to find on learning Django, a Python-based web framework. While many other resources assume that you have some knowledge of web development, this book does not. I like how it explains even small things carefully. For example, it has a really clear explanation about how URL pattern matching works in Django. If you click this link right here, it will bring you to the purchase page of this book. He also has a few free sample chapters here.